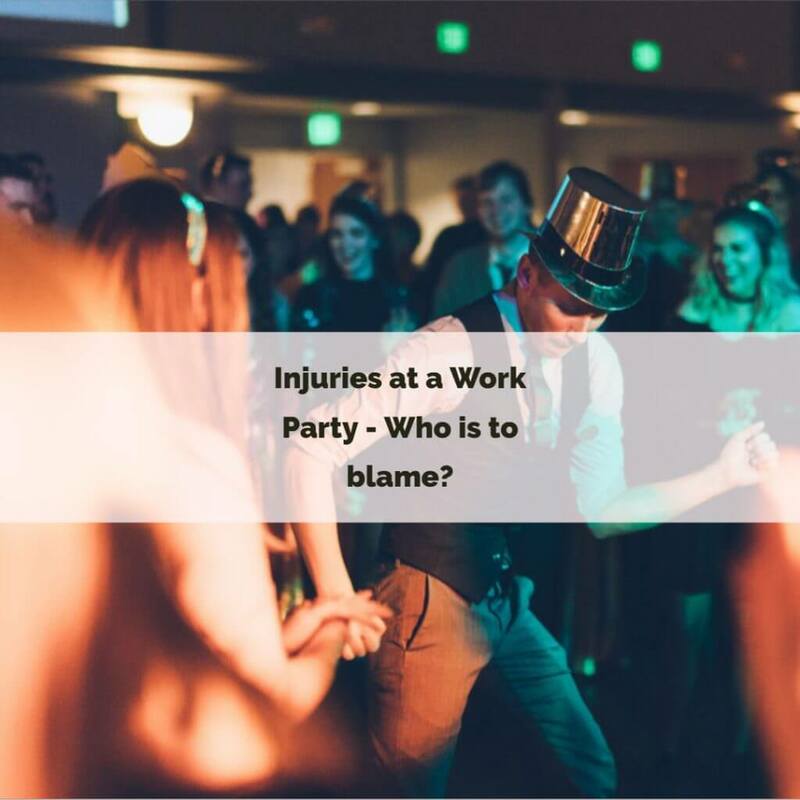 Home > Injuries at a Work Party – Who is to blame? 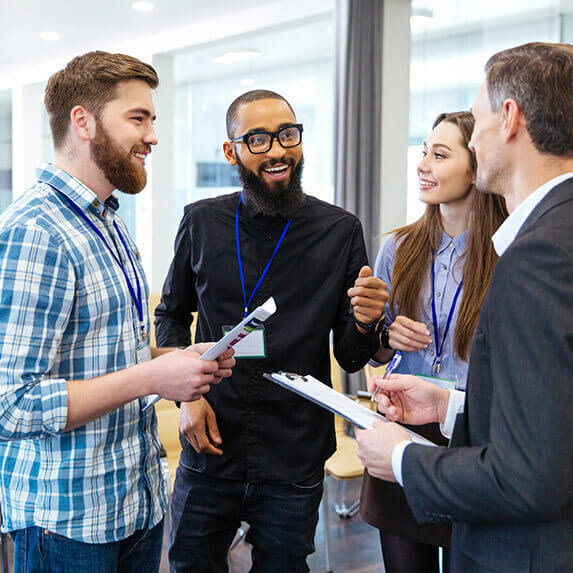 Work parties are always a time for employees to relax and unwind with their colleagues, however what is the legal position when a colleague takes a step too far and inflicts personal injury upon another colleague? This question was considered in the case of Bellman v Northampton Recruitment Limited (2017). In this case, the Defendant was a small midlands recruitment agency for HGV drivers and Mr Bellman was a sales manager. In December 2011, the Defendant held its Christmas party at a local golf club. The Managing Director of the company, named John Major, who was responsible for the smooth running of the Christmas party and had in fact arranged for the company to pay for the food and drink, invited staff and their partners to return to the hotel at around midnight to continue drinking and talking. Approximately half of the guests returned to the hotel. From around 2:00am the conversation turned to work, including the company’s plans for the following year. A heated discussion between Mr Bellman and Mr Major commenced in relation to the potential appointment of another sales manager and the location of his office. Mr Major became annoyed that his decision had been questioned by Mr Bellman and he summoned all the remaining employees to the lobby where he began to lecture them upon how he owned the company, he was in charge, how he paid their wages and how the decisions were his to take. Mr Bellman challenged Mr Major in a non-aggressive manner and Mr Major then assaulted Mr Bellman who fell down, knocking his head on the marble floor of the lobby, suffering a very severe brain injury. The claim for compensation was brought against the company and Mr Bellman alleged that the company was vicariously liable for the acts of Mr Major. The Court of Appeal took the view that whilst this Christmas party did involve a good deal of time where Mr Major and Mr Bellman were simply acting as drinking companions and were not in their work roles, at the time of the assault, Mr Major had reasserted his authority over the staff that were present and brought his actions back around to those of a Managing Director. With this in mind, the company was held to be vicariously liable for Mr Major’s actions and Mr Bellman succeeded with his claim for compensation. This case is certainly a reminder to employers that their actions can still be deemed to be work related, even outside of the workplace and outside of normal working hours. Whilst employers may be unhappy with such a wide interpretation of the law, I believe that the Court of Appeal have taken a sensible approach on the facts of this case in particular.